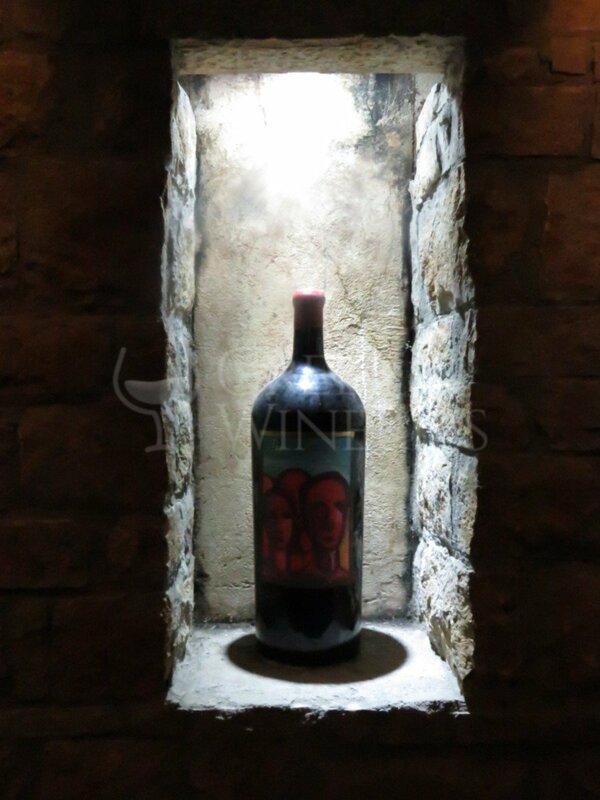 Wine Art Estate. 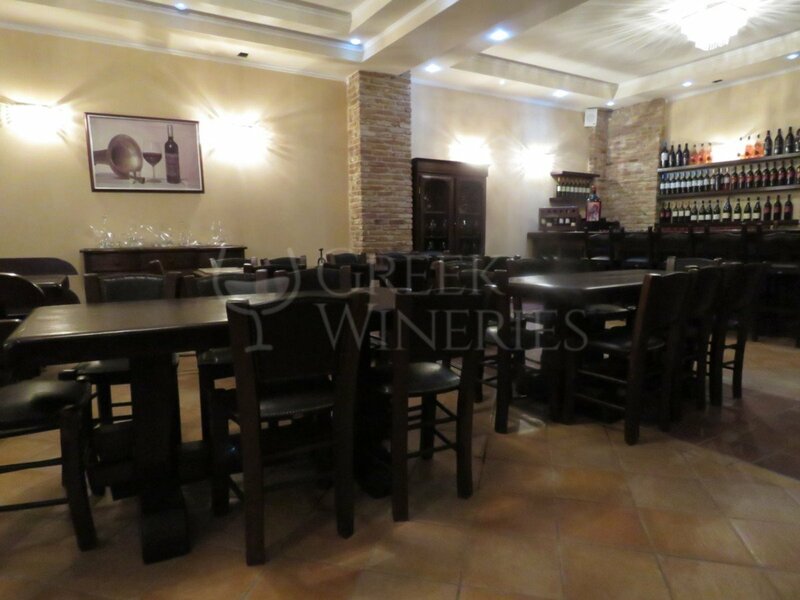 The elegant modern winery of Wine Art Estate is located on the outskirts of the village of Mikrochori in Drama. The winery is hosted in a two buildings complex, with two “towers” on the top. The first part of the establishment was built in 1998 and the second part on the other side of the road in 2007. The construction was completed in 2008. 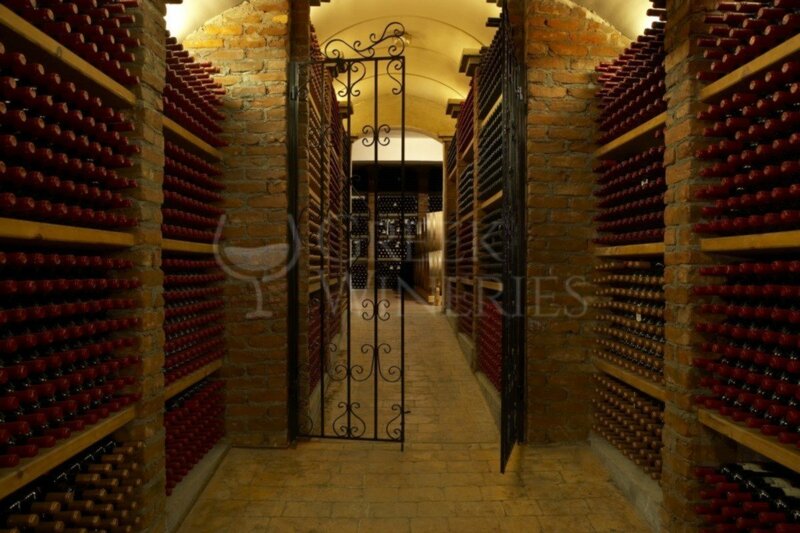 The two parts of the winery are connected with an underground tunnel, which also hosts the cellars. With a covered area of 3000 m², both on the ground and underground, the winery has a 300,000 bottles production capacity. heat exchangers to chill the destemmed grapes, pneumatic press, special vats for skin contact maceration of white and red grapes, stainless steel fermentation tanks with automated temperature control systems, a cold room for white wine fermentation and ageing in oak barrels, oak fermentation vats for the vinification of certain red wines and stabilization tanks. A computerized central control system constantly monitors the entire production process (fermentation and maturation temperature, pumping, etc. ), intervening automatically and recording each fermentation tank. 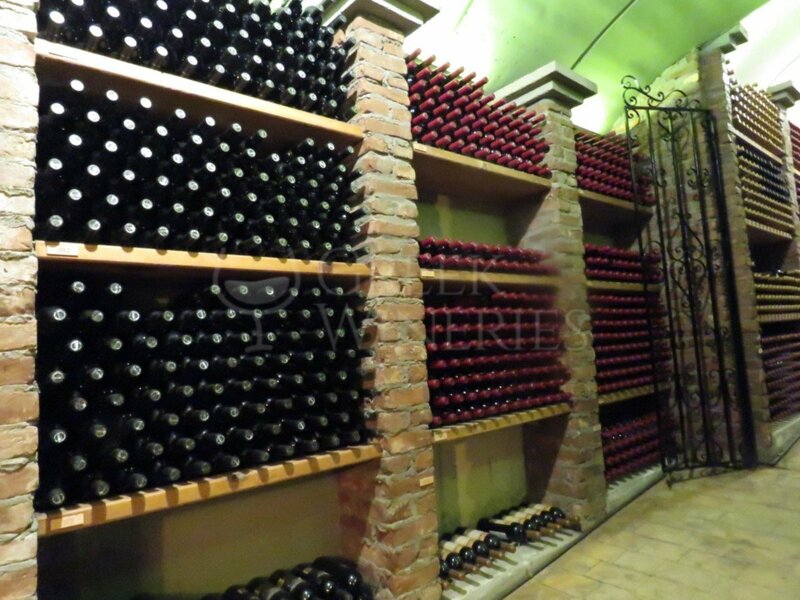 The red wines and some of the whites are then transferred to the underground cellars for the next development phase. 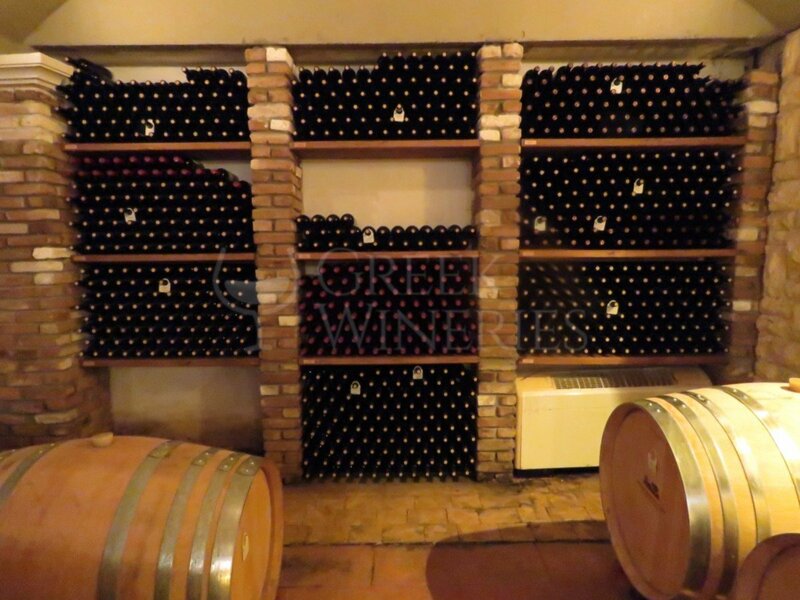 There, a climate control system retains stable temperature and proper humidity conditions in hundreds of French oak barrels, for the aging of wine before the bottling process. 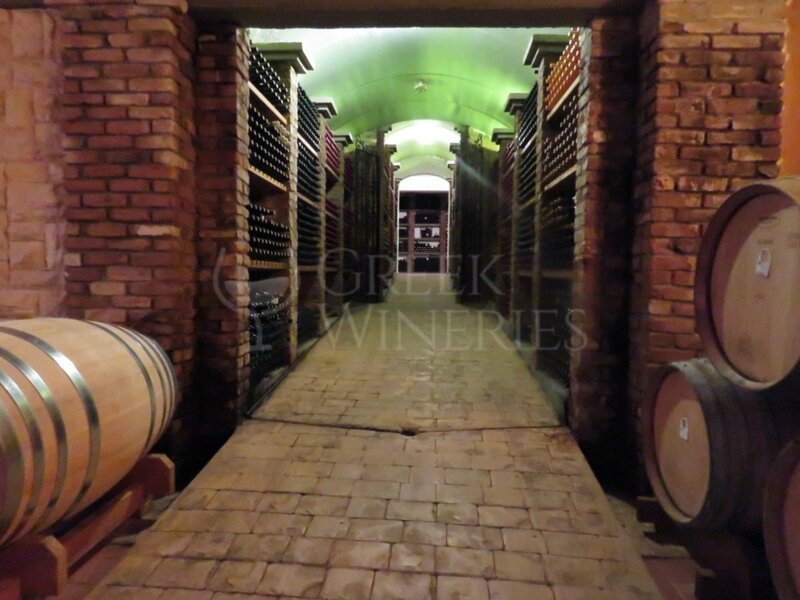 The visit includes a tour in the wine production areas and the underground cellars, as well as a tasting tour in the new wine tasting room of the winery.